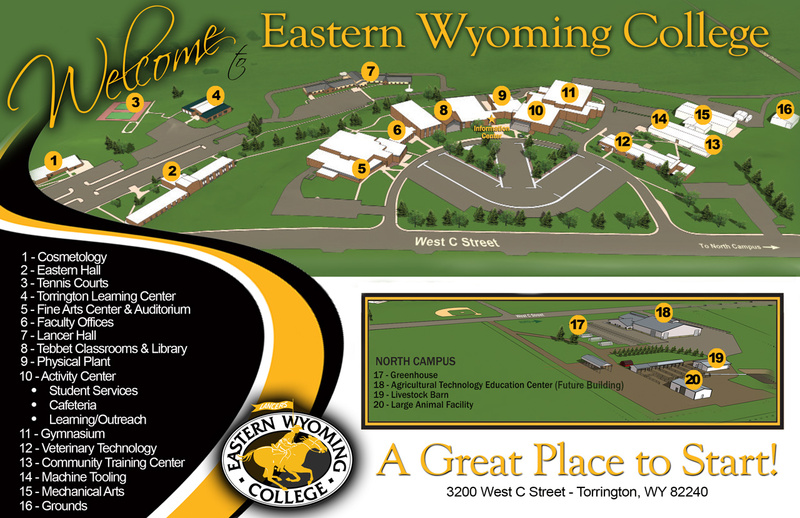 2019-2020 Tuition & Fees - Eastern Wyoming College - It's A Great Decision! Students pay either on-campus or Outreach activity and use fees depending up their primary home location, but not both. All students pay a technology fee. The Western Undergraduate Exchange (WUE) tuition rate is calculated at approximately 1 1/2 times the resident tuition rates. To qualify for the WUE rate, a student must be a resident of Alaska, Arizona, California, Colorado, Hawaii, Idaho, Montana, Nevada, New Mexico, North Dakota, Oregon, South Dakota, Utah, Washington, Pacific Island U.S. territories (American Samoa, Northern Marianas, and Guam), or free-standing states (Marshall Islands, Federated States of Micronesia, and Palau). Nebraska residents also qualify for WUE tuition rates.